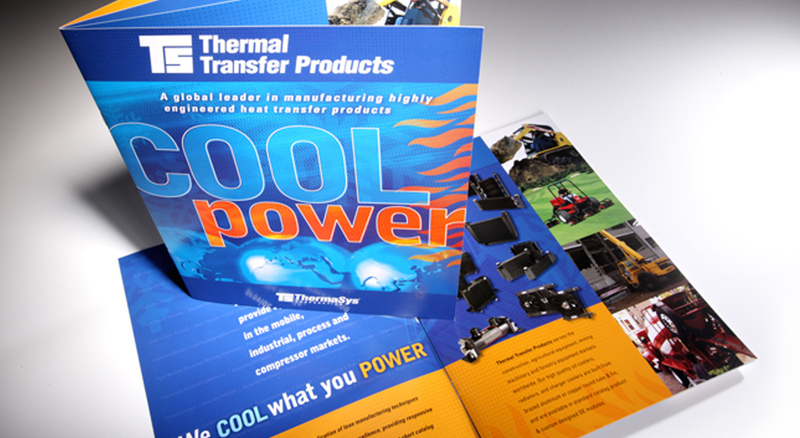 With the objective to communicate the breadth of TTPs highly-engineered oil, water and air-cooling products and their use in multiple engine powered applications, THIEL recommended Cool Power to simply state the value proposition of all TTP products. 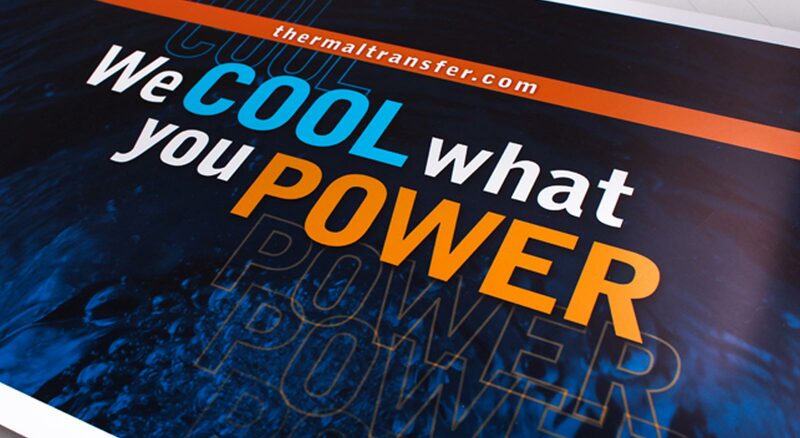 Along with an expanded statement We Cool What You Power, the key messaging quickly became the mantra for TTP. It appears on virtually all product communications, and is a rallying cry internally with employees. 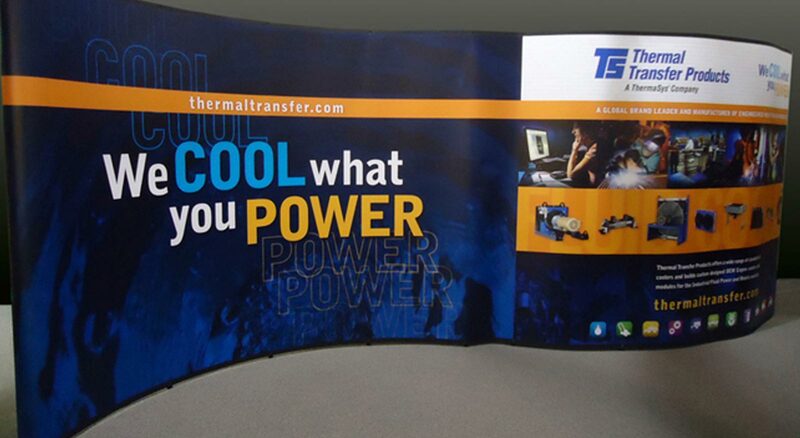 The strategic messaging has lead the marketing of all TTP products, becoming memorable and distinctive in a highly competitive industry and leading to increases in product sales.